User experience is very important for your plugin. 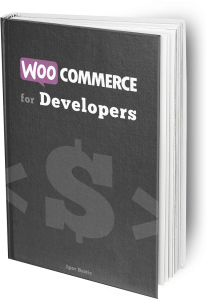 With WooCommerce Settings Pages, this experience might become worse with a lot of fields on one page. 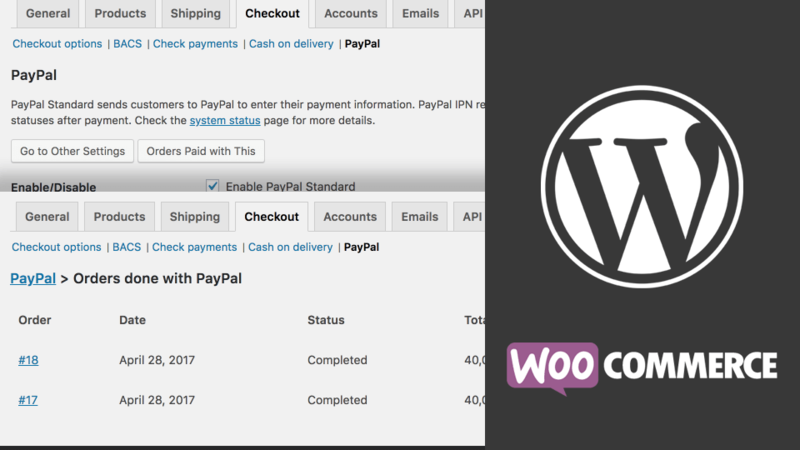 In this tutorial, you will learn how to create additional WooCommerce settings pages for your Payment Gateway. 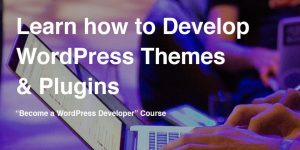 Gutenberg is coming and we need to be prepared for it. 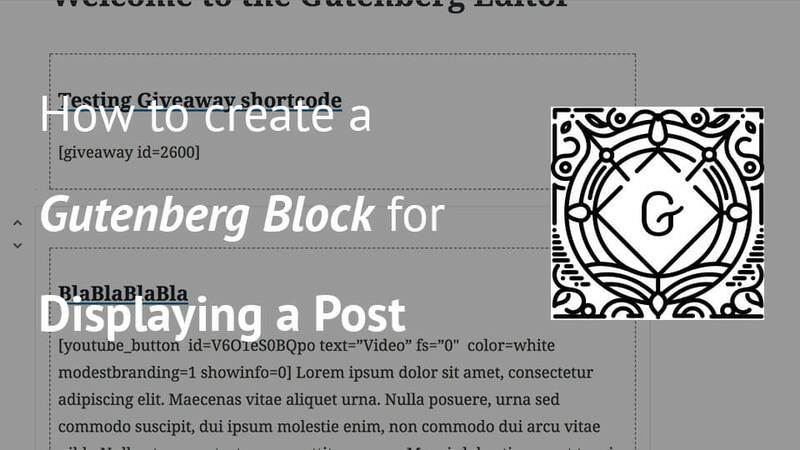 In this tutorial, we will learn how to create a block that will display a post.